The Choir continues to serve the Lord in His abundant Grace throughout this year. 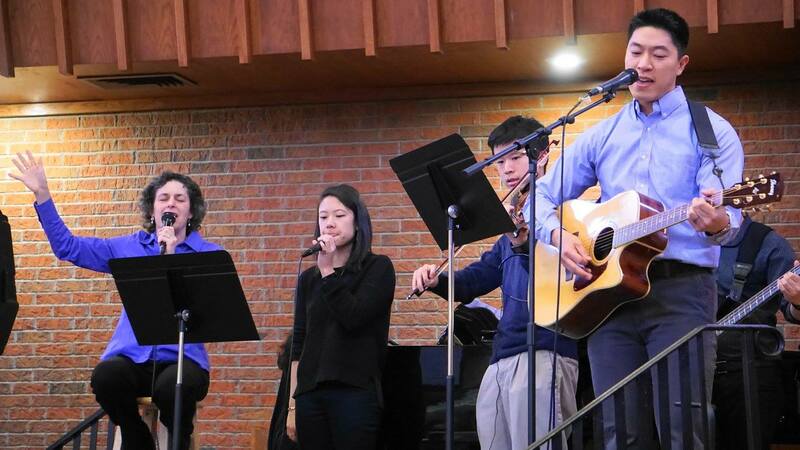 There are 12 to 15 brothers and sisters (including accompanists) who regularly participate in the praise team. Agape Fellowship and HAH fellowship also each lead praise once a quarter. 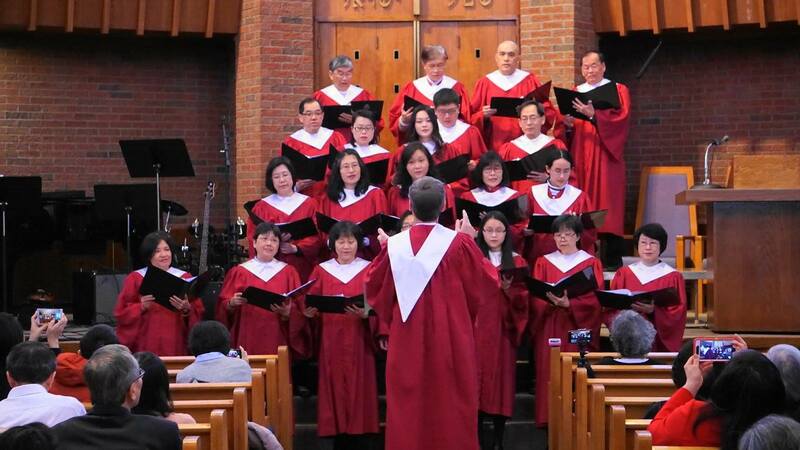 The Choir’s goal is to lead the congregation to sing hymns and praise God with one heart. We pray that God would be pleased with our musical offering. We hope that there will be more brothers and sisters joining the Praise Team. We also pray that church members will come close to God and sings hymns every day to praise Him, not only on Sundays. The EM Worship teams are further evidence of God’s work among us. The EM has been investing large amounts of time and energy into our worship of the Lord. We have tried to honor the Lord with our faithful service. In our other place, part of our worship was to carry equipment, set up, rehearse, praise, tear down, carry and pack away almost every week for 15 years. But it was all worth it. The challenge for us in the future is to put in the time and effort to worship the Lord the best we can, for His glory. One last great sign of growth in our worship is the increasing intergenerational make up of our praise teams. We hope to see this trend permeate the entire EM!